We need creative people who see things differently, from another perspective; people with fresh ideas. That, in the words of Luca de Meo, SEAT chairman, is why the automobile manufacturer is so firmly committed to innovation, with an outlay on R&D equivalent to 3% of the entire amount invested in such activities in Spain. That commitment has now been reinforced with the creation of IESE’s SEAT Chair of Innovation, which was presented this week in Barcelona. Held by the IESE professorAntonio Dávila, the new chair has been established with a clear international outlook and to conduct applied research, of practical relevance to companies, into innovation in different business models. Dávila has a PhD from Harvard Business School and an MBA from IESE, where he directs the Entrepreneurship Department. He has devoted many years to researching management systems in entrepreneurial firms, new product development, innovation management and performance measurement. According to Dávila, future competitive edges won’t stem from execution all leading companies are excellent in that respect but from the ability to see what’s on the horizon before others. He feels that businesses need to look out into the world to detect opportunities, to make this practice part of their competitive edge, and to trust the talent they have carefully recruited to engage in creative ideas as well as execution. Fortune favors the first to see change, he emphasized. The activities the chair will be promoting include a study on innovation geared towards analyzing current measures and identifying future trends. These are areas SEAT is looking into at present, attempting to envision the future of urban mobility, exploring new opportunities and developing innovative approaches for its business model. 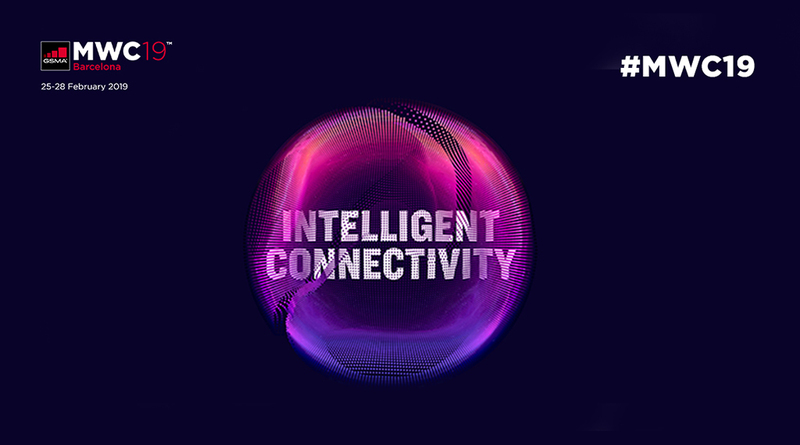 The firm has explored connected cars a strategic priority, and aims to place such vehicles at the heart of a wide-ranging ecosystem of programs and applications for drivers. Against that backdrop, de Meo believes that working with IESE can help SEAT be more open, more future-oriented. He explained that the company needs the vision of academics, who, unlike us, aren’t bound by the urgency of everyday business. I’m sure that IESE, its professors and its students are the best partners we could have, he declared. 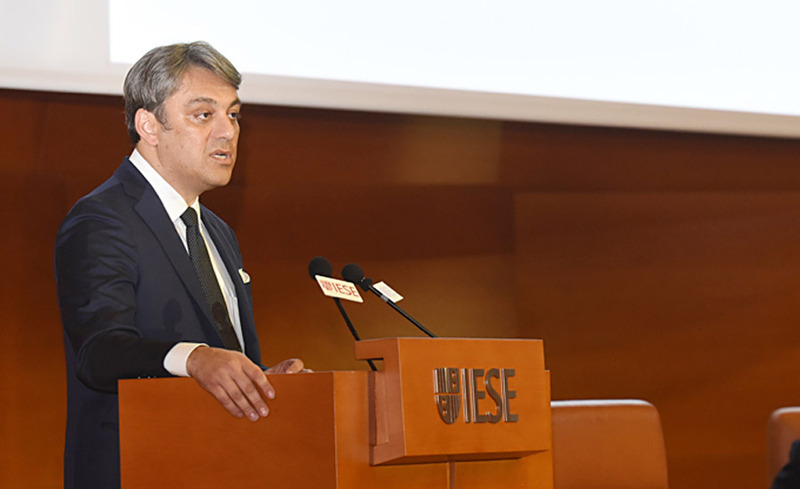 In addition to establishing the new chair, the agreement IESE and SEAT have reached envisages senior executives from the latter participating in the former’s training programs and events involving students. High-ranking managers from SEAT will be taking part in IESE’s MBA sessions, for instance, to present examples of best practices and case studies of research on innovation in the company. 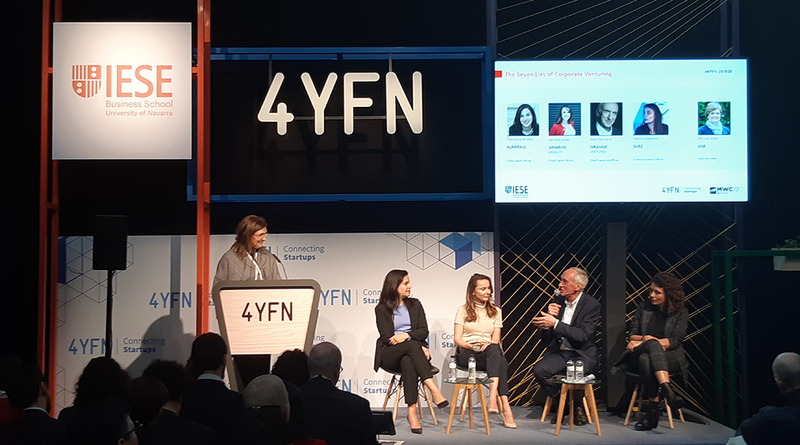 SEAT will also be participating in IESE’s lifelong learning programs and the case competitions of the school’s Automotive Club, enabling it to share its experiences with future generations of executives and give them an insight into life at the company. 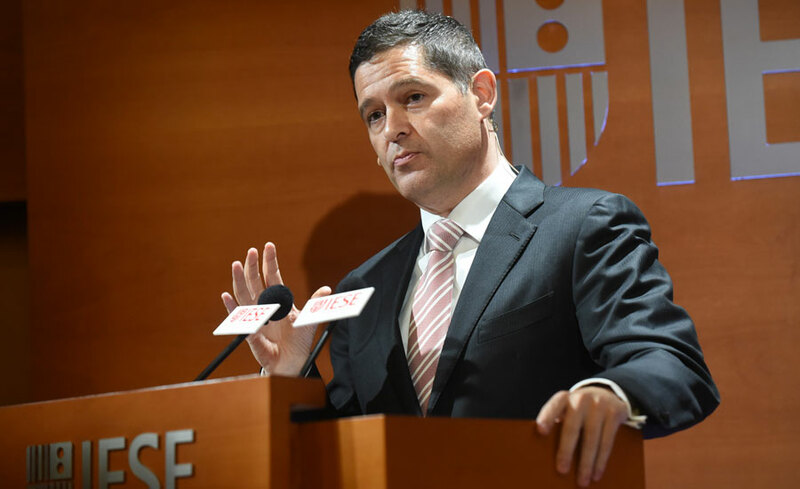 IESE now has 22 chairs, each of which is linked to an internationally renowned professor, and boasts a total of 14 research centers. It is a standard setter in terms of excellence in research, and enjoys the prestige of its international faculty‘s investigations and academic publications, which are disseminated at academic conferences, in business and institutional forums, and through the media.